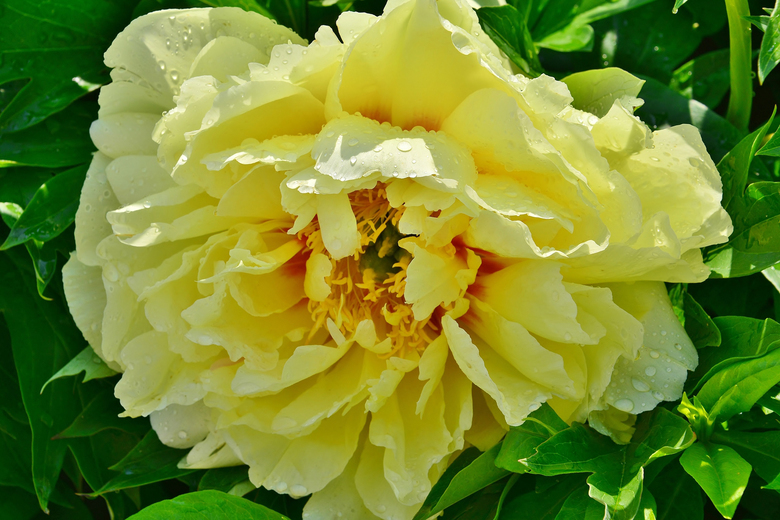 « BEYOND THE BLOOM – And Then There are These! 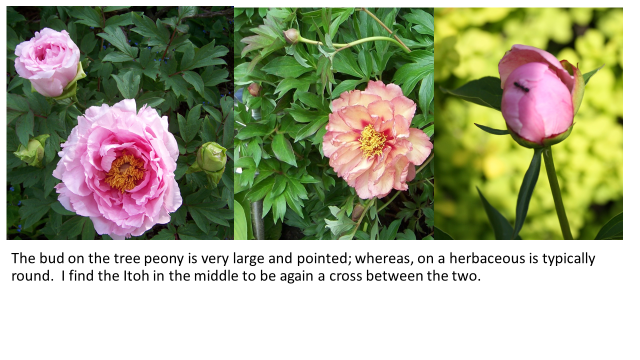 I wanted to share with a side by side comparison of the three types of peonies in my yard. 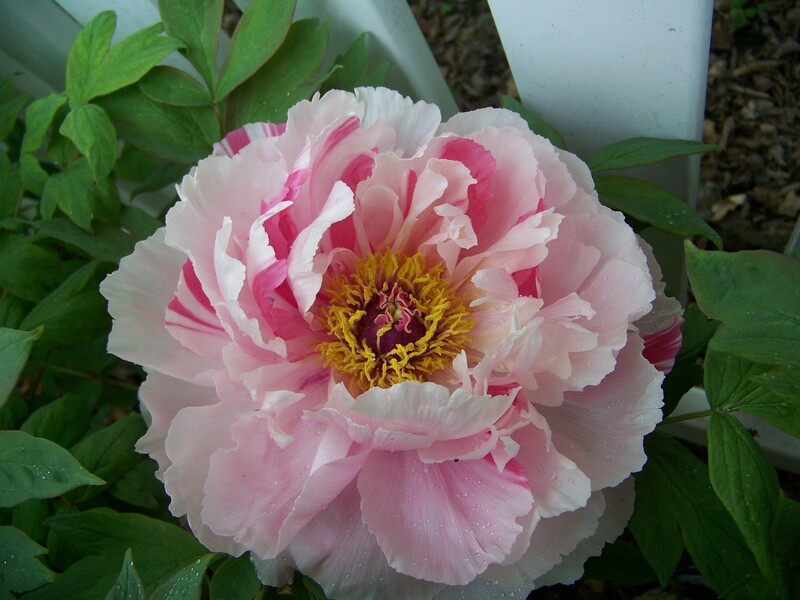 These are some great blooms and I will share photos I have in my library as well. 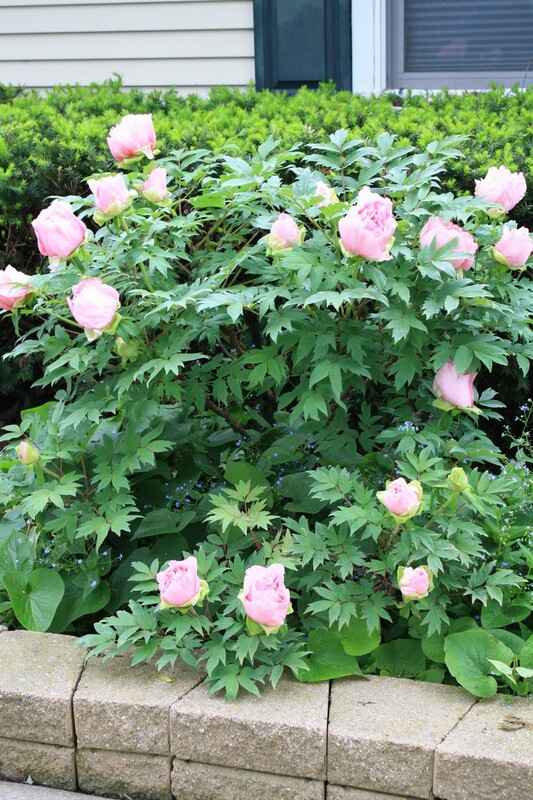 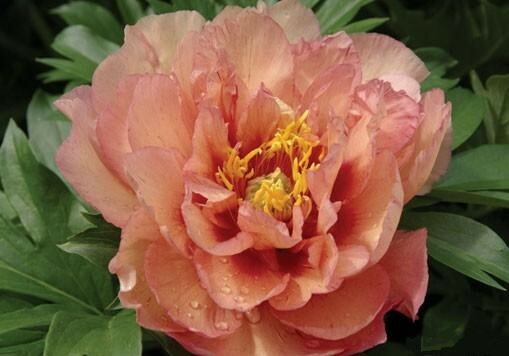 These will include the deciduous tree peony, the herbaceous peony that we are very familiar with, and the hybrid Itoh peony. 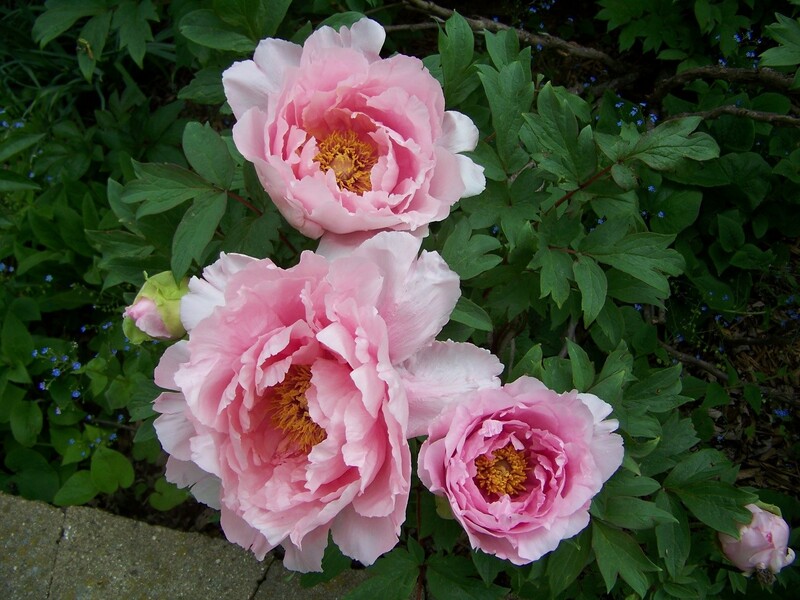 The Itoh peony in bloom. 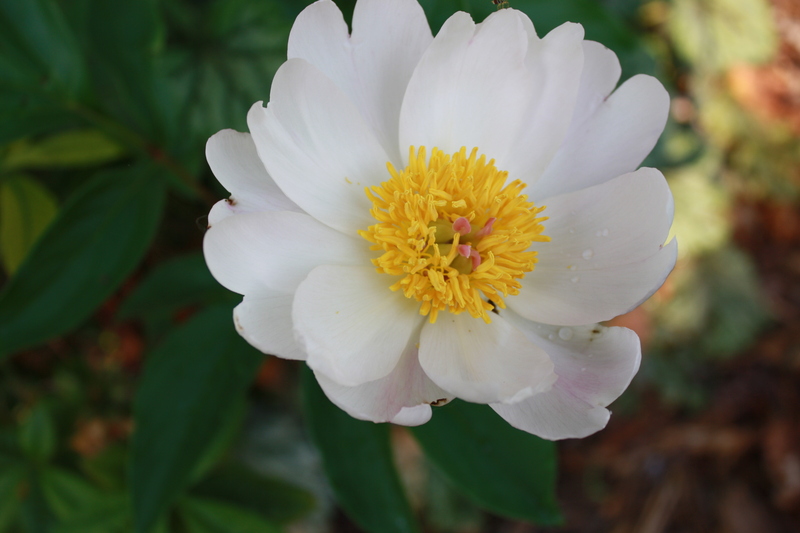 The name of this is “Kopper Kettle”. 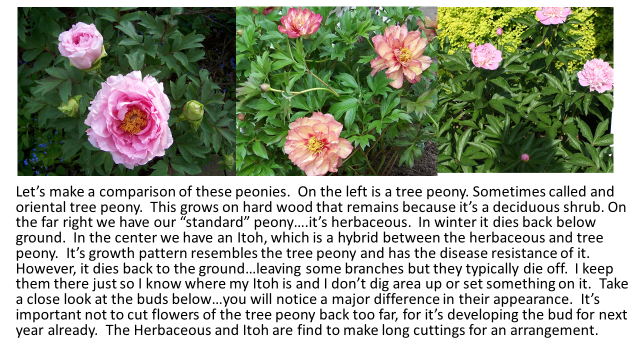 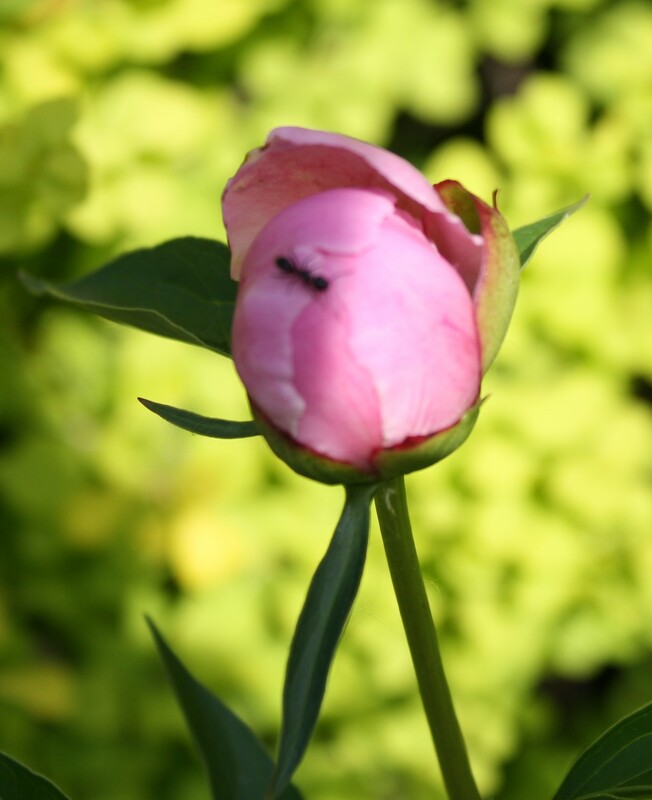 Itoh peony “Kopper Kettle”[caption id="attachment_7334" align="alignnone" width="500"] Those darn ants! 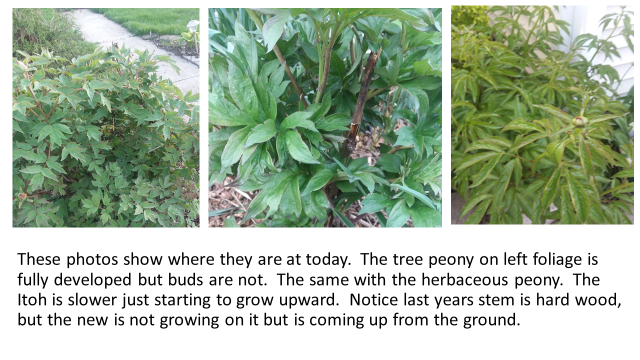 This is an issue you don’t find on an Itoh or tree peony. 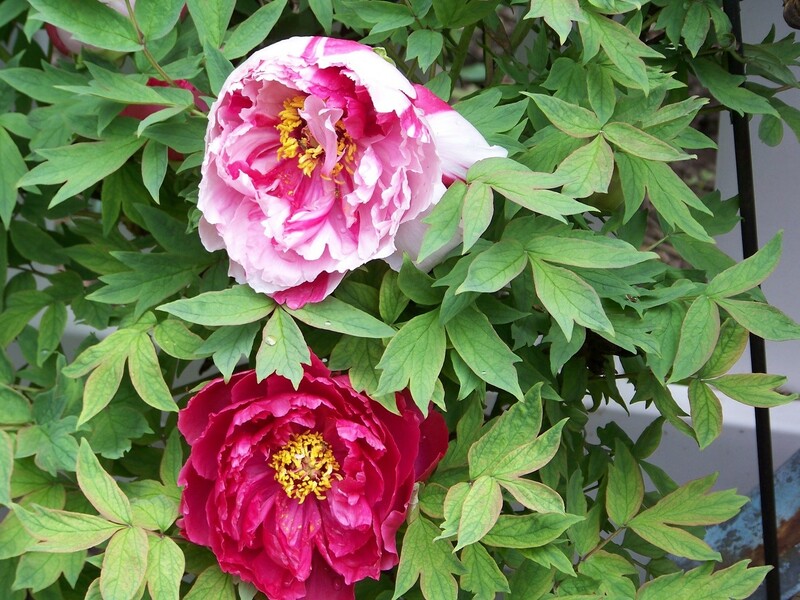 The other advantage of the Itoh and tree is that when it rains the stems don’t droop. 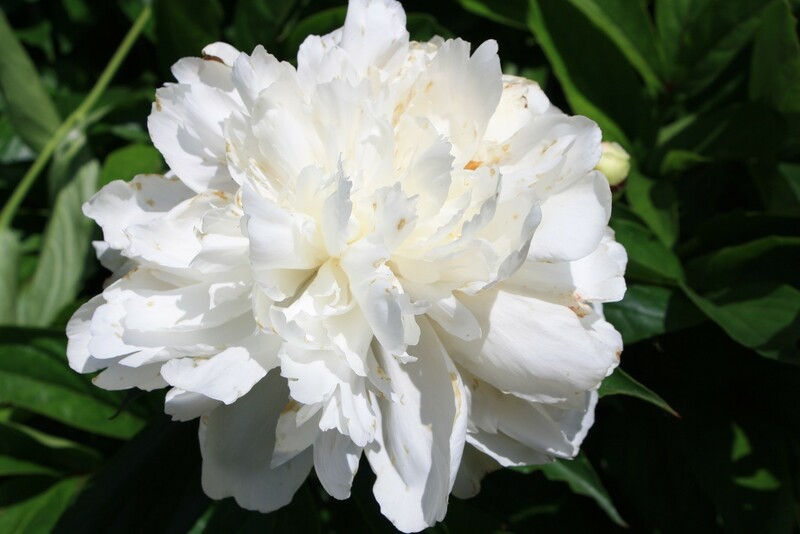 However sometimes if the bloom is aged the petals will fall. 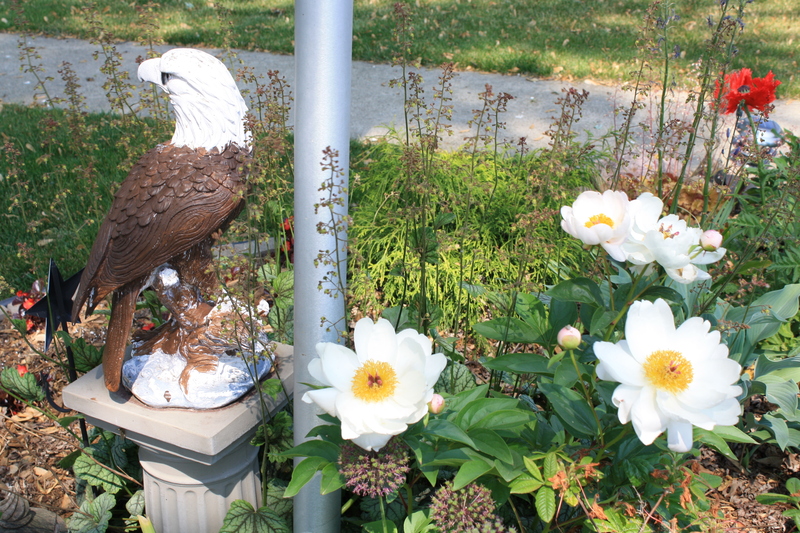 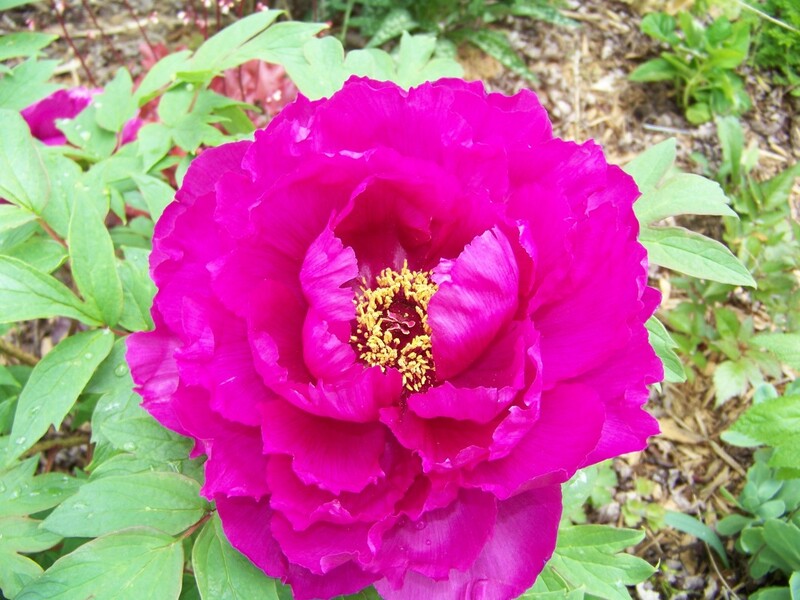 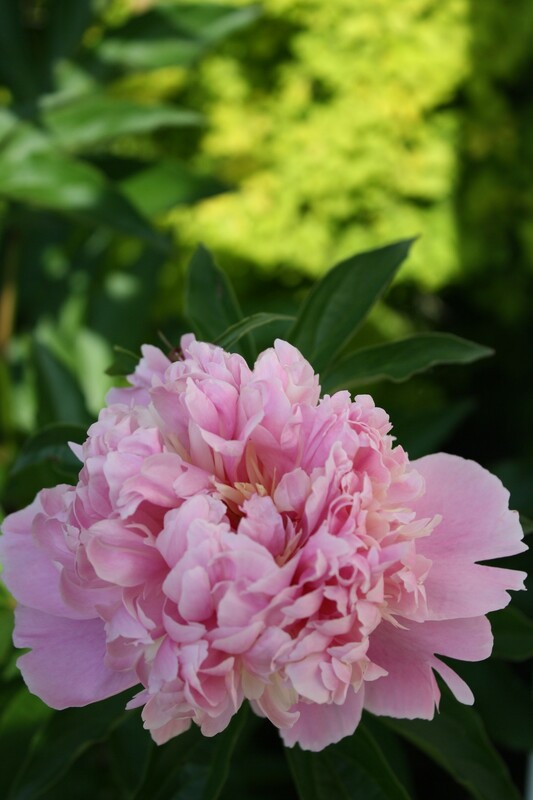 This peony just showed up…it grew from seeds of a tree peony which was pink. 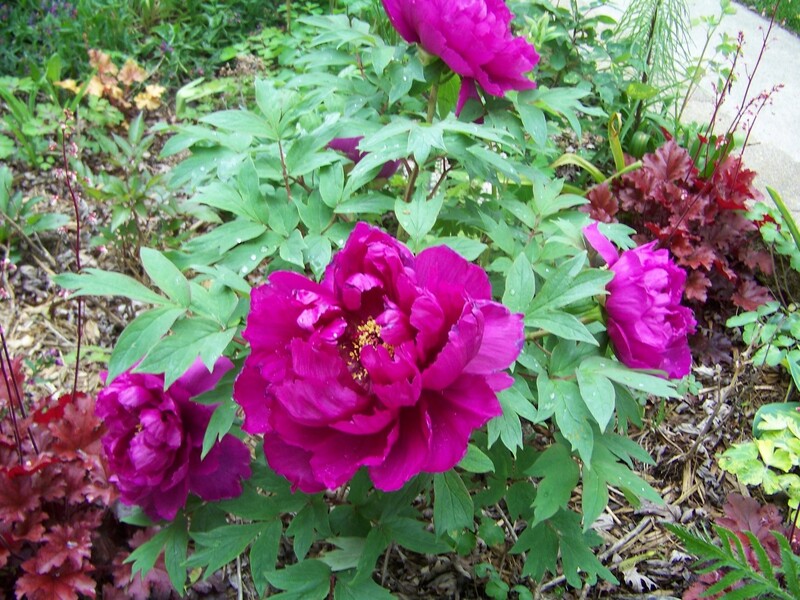 Certainly it was a grafted tree peony. 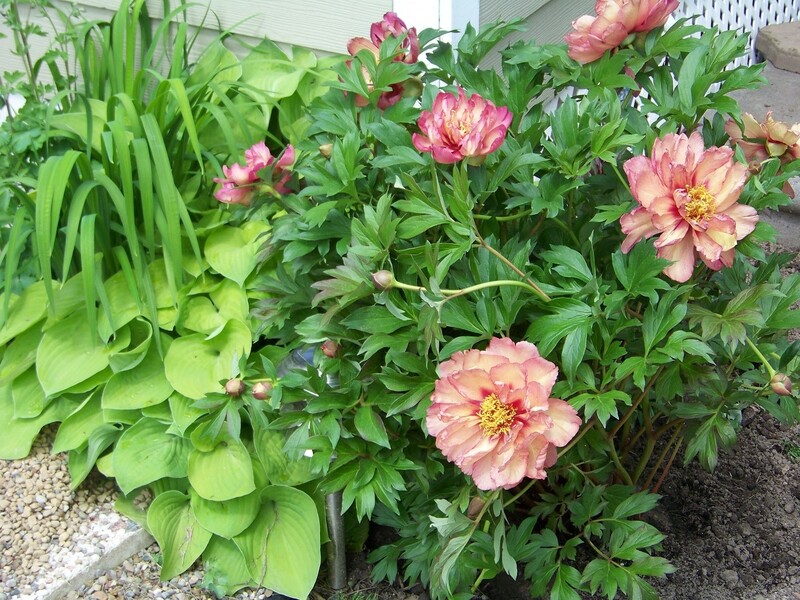 Next week I will share the other May blooming plants you can rely on. 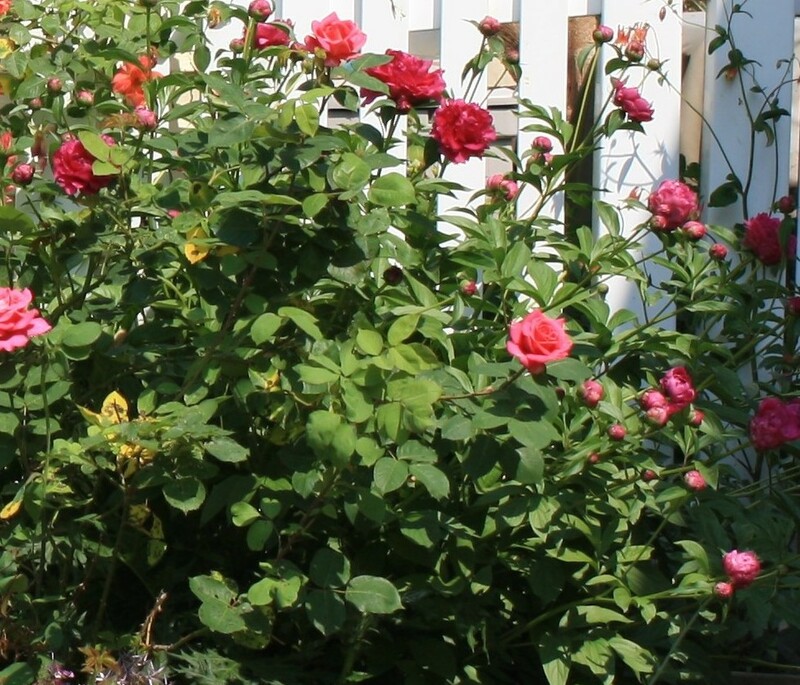 Hope you enjoyed these.